“Yes, I am with you always, until the very end of time.” The lightest beer in the world! This beer is an collaboration between To Øl and Mikkeller. This beer is brewed to become the lightest beer in the world, meaning that no residual sweetness or body is left out… Just hops and alcohol! What is the lightest beer in the world? 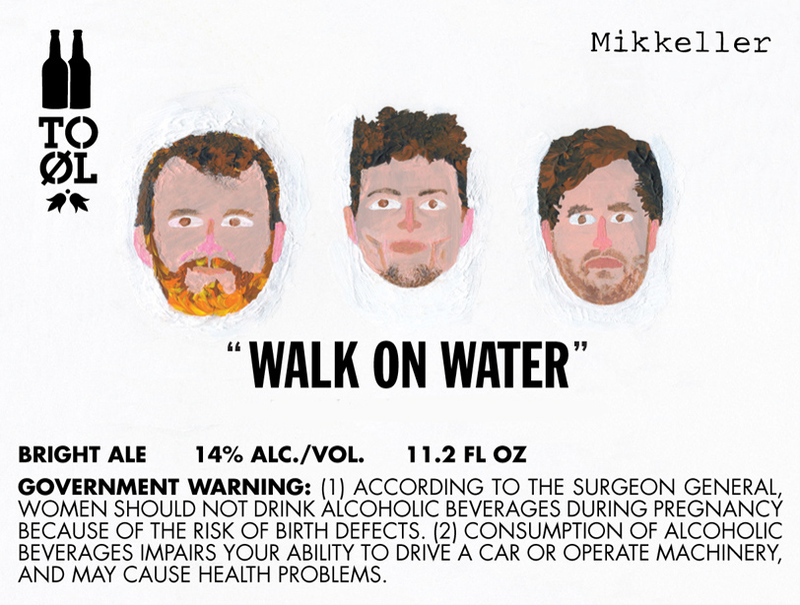 What we mean, is that Walk On Water is the beer with the lowest density compared to all other beers. Brewers and beergeeks alike tend to describe beer by its density (or gravity). The specific density of a liquid is determined by its amount of dissolved matter. Normally proteins, carbohydrates, lipids and ashes are the four factors governing the density of a liquid. But for a beer it is more appropriate to describe its density by two factors, carbohydrates and alcohol. Alcohol is much lighter than water, while carbohydrates (or sugars) in solution will raise the density of water. ended up with this beast of a boozy beer!